Every Indy Author (a.k.a. Self-published Author) must make a fundamental decision about how to market their electronic books. Do they jump in bed solely with Amazon or play the field, allowing readers to purchase books from Amazon, B&N, Kobo, iBooks, Google Play and others? Authors must evaluate many factors before coming to a decision about how to sell a particular book. The size and breadth of their following, including the percentage of readers in the U.S. compared to other parts of the world where Amazon is less dominant can impact their choices. The price of the book can also matter, since Amazon will only pay 70% royalties for ebooks priced between $2.99 and $9.99, inclusive. Print editions have other considerations. Today I want to concentrate on electronic books. A year ago I regained rights to Bad Policy from a small publishing company whose philosophy is to go wide, making ebooks available on every platform they could find. During the three years they controlled the distribution and pricing, 80.3% of electronic sales by both volume and royalties were through Amazon and 19.7% through other outlets. My second book, Cabin Fever, (currently, with nearly three years of sales data with the same small publisher) has Amazon at 81.9%, with 18.1% for all others. For simplicity let’s round the split to 80/20. Choosing to become exclusive with Amazon for Bad Policy, I’d potentially give up 20% of my sales. What would I get from Amazon that could justify reducing revenue flows by 20%? The main advantages of going exclusive with KDP (Amazon’s self-publishing platform) are (1) simplicity in the publishing process, (2) the use of a limited number of days to use countdown deals/and or give the work away for free, and (3) access to Kindle Unlimited (KU) and Kindle Owners’ Lending Library (KOLL). Simplicity is nice, but not a very high hurdle. With a broad distribution, you can (with work) nearly duplicate the effect of Amazon’s countdown or free days. The difference-maker from my perspective is access to KU and KOLL. 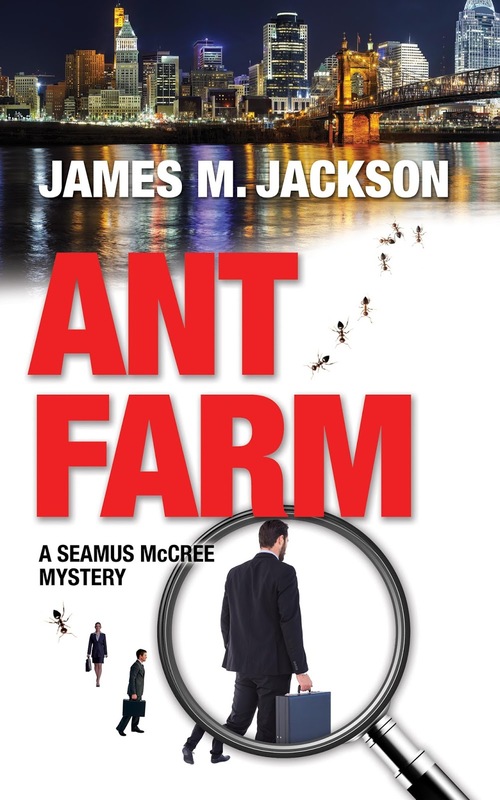 Ant Farm, the first Seamus McCree novel, was published by Kindle Press (an Amazon imprint), so the ebook is Amazon-exclusive. KU and KOLL revenues for it represented 29.9% of revenue—greater than the 20% I was losing by cutting off alternative sales outlets. Now, the first thing one must realize is that the extra 10% is not all additional revenue. Some people who read the book would have purchased it from Amazon had it not been available on KU. I cannot quantify that number, but my gut sense is that it is very small. In talking with people who subscribe to KU, they claim to rarely buy books, preferring to read exclusively those available through KU. Amazon probably knows for sure whether that is true, but it seems unlikely those people buy many books from non-Amazon sources—which is why Amazon pushes KU subscriptions. Offsetting that “double-counting” are people who prefer to read electronically using their Nook or Kobo, but have a Kindle reading app they use when that is their only choice. I decided the gains would outweigh the losses, so when I reissued Bad Policy, I made the ebook exclusive to Amazon. It’s been less than a year since the reissue. During that time, KU has generated 30% of revenue—the same result I have had for Ant Farm, which has always been exclusive to Amazon. 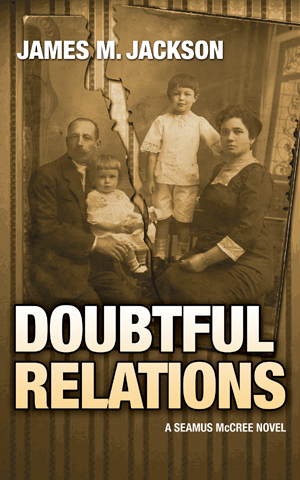 When I published the fourth Seamus McCree novel, Doubtful Relations, in August 2016, my experiment with Bad Policy was already producing positive results. But I was reluctant to write off the 20% of my readers who were reading my books on non-Amazon platforms. I chose to go wide, using Draft2Digital to distribute to the other platforms. Instead of the expected 20% of sales from the other retailers. I earned less than 10%. The reasons are not all that clear to me. Perhaps since Bad Policy’s original release in 2013, fewer people are reading on alternative platforms. (I know I initially preferred Nook, partially to help keep competitiveness in the ebook market, partially because I could turn my Nook into a tablet. 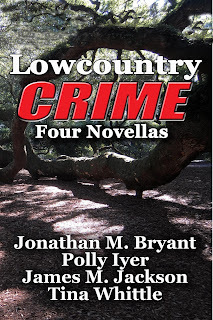 I gave up on using my Nook as a tablet when much more powerful tablets became ubiquitous, and because it was so difficult to navigate B&N’s website and so easy to find what I wanted on Amazon.) Although I do enjoy detailed numerical analysis, I have not taken the time to do a month-by-month comparison to determine if the Amazon ratio had been increasing in the past year. After three months with the same low rate of non-Amazon sales, I made Doubtful Relations exclusive to Amazon and enrolled it in KU. It’s too early to know for sure how that decision will play out, but in that partial first month, KU revenue was twice what I had earned from all other retailers in the previous three months. 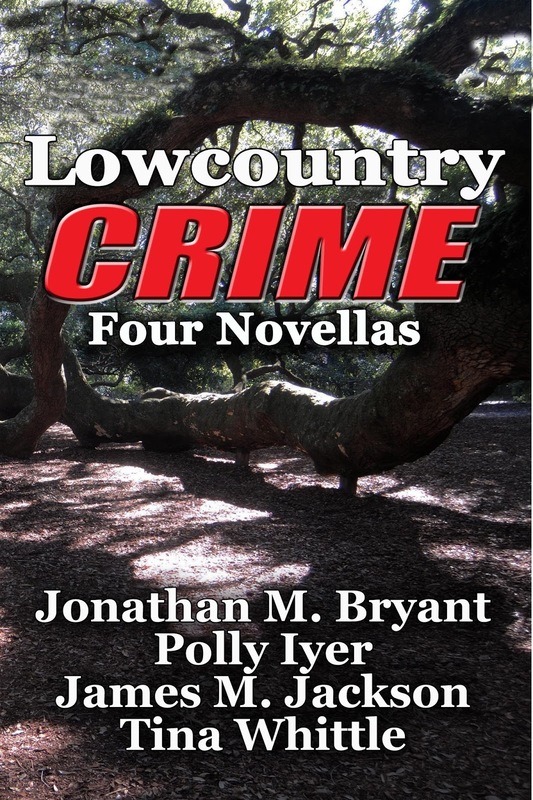 This past Tuesday, LowcountryCrimes: Four Novellas made its debut. I polled the other three authors to determine if they had very strong readership on non-Amazon platforms. Everyone was noncommittal, so I went with my gut, which said KU readers would be willing to take a gamble on our four novellas. It only cost them reading time to try authors they might not know, and I (technically my publishing arm, Wolf’s Echo Press) made the ebook exclusive to Amazon. That’s my current thinking. Will it change in the future? You betcha. 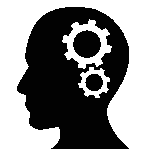 The publishing industry remains in flux, and any business (and being an author is a business) needs to continue to keep on top of trends and experiment. I’m curious, dear blog readers: has your way of reading changed over the last few years? Do you expect it to change in the future? Those of you who are authors, what are you finding with your sales? Lots of great info here. Thanks James.